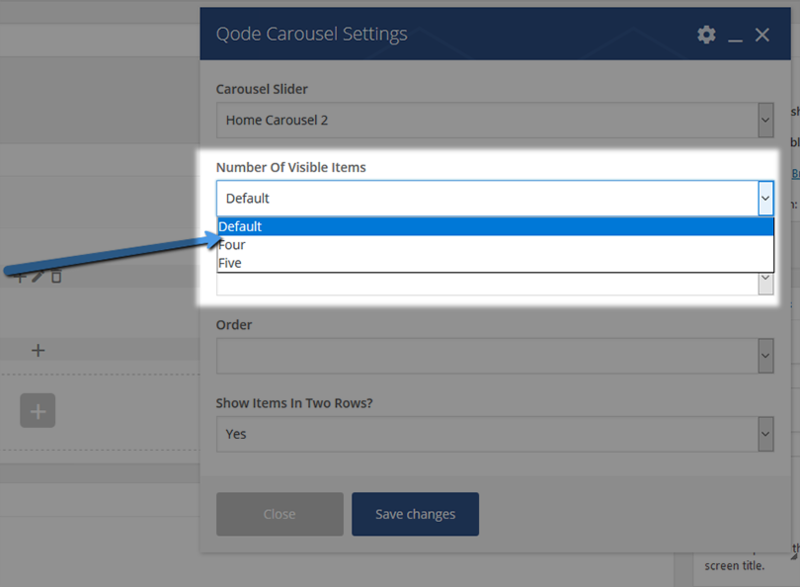 The Qode Carousel provides a beautiful way of displaying images in a carousel layout. 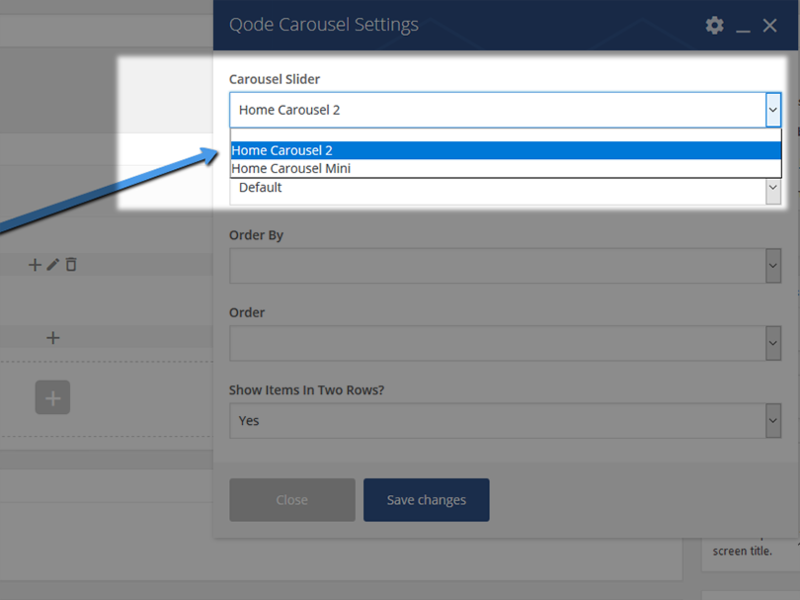 The carousel has a fluid transition effect and also lets you enable a stylish greyscale hover effect. 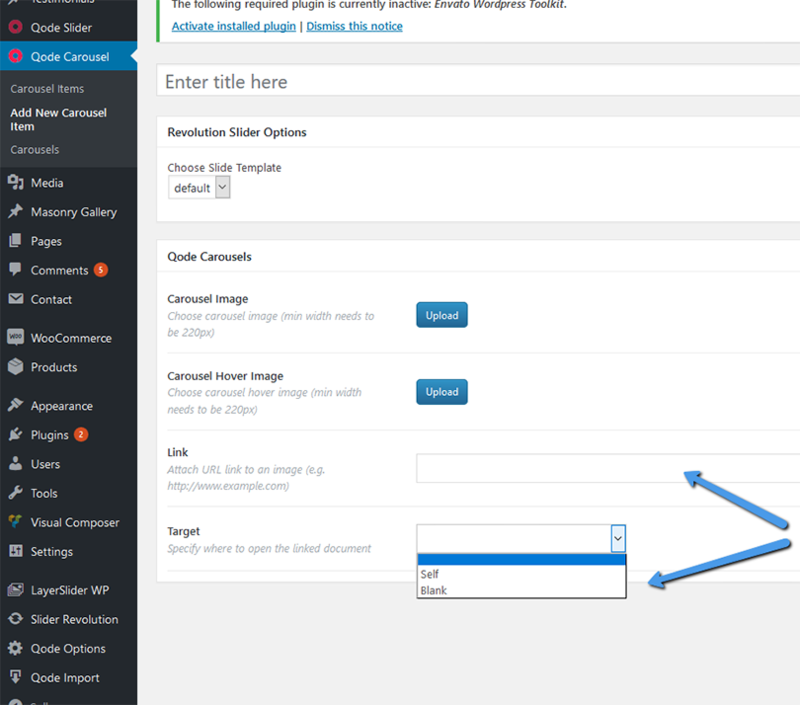 It can take the full width of the content or it can be placed in grid, and you can choose whether you would like to display items in one or two rows. 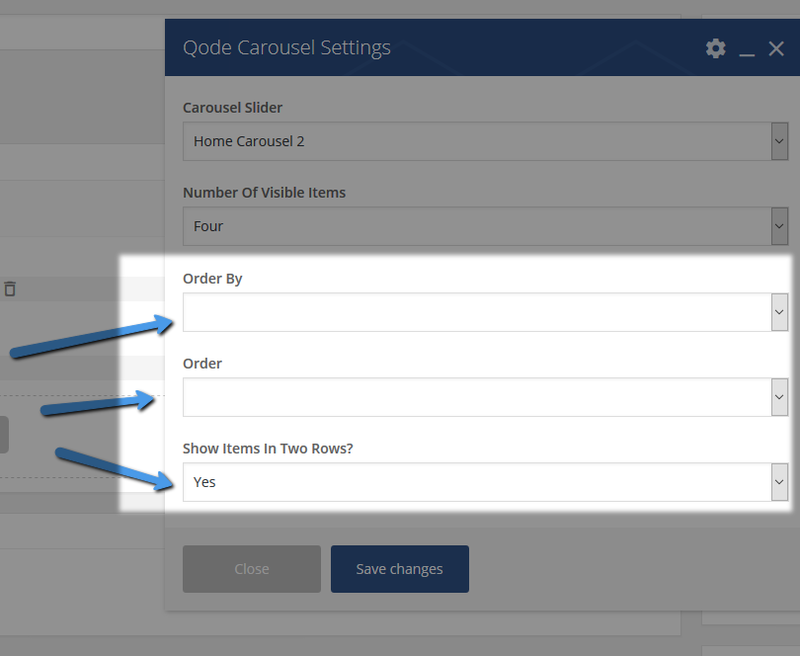 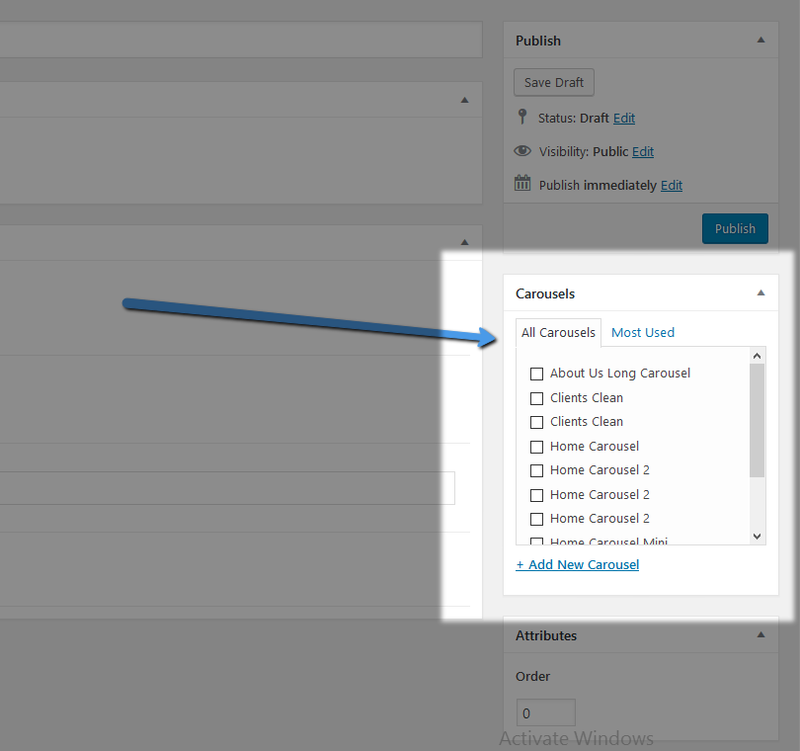 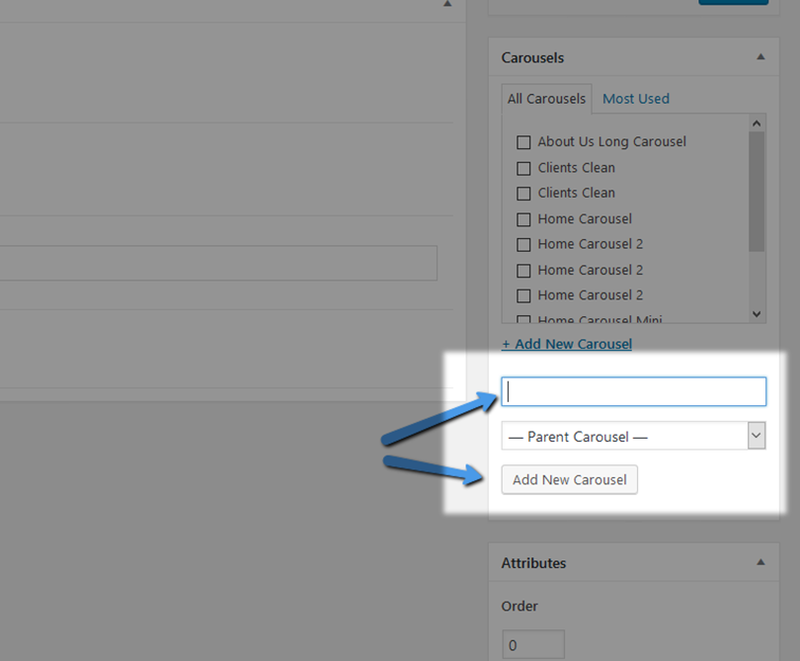 *Carousels can also be created from single Carousel Item pages. 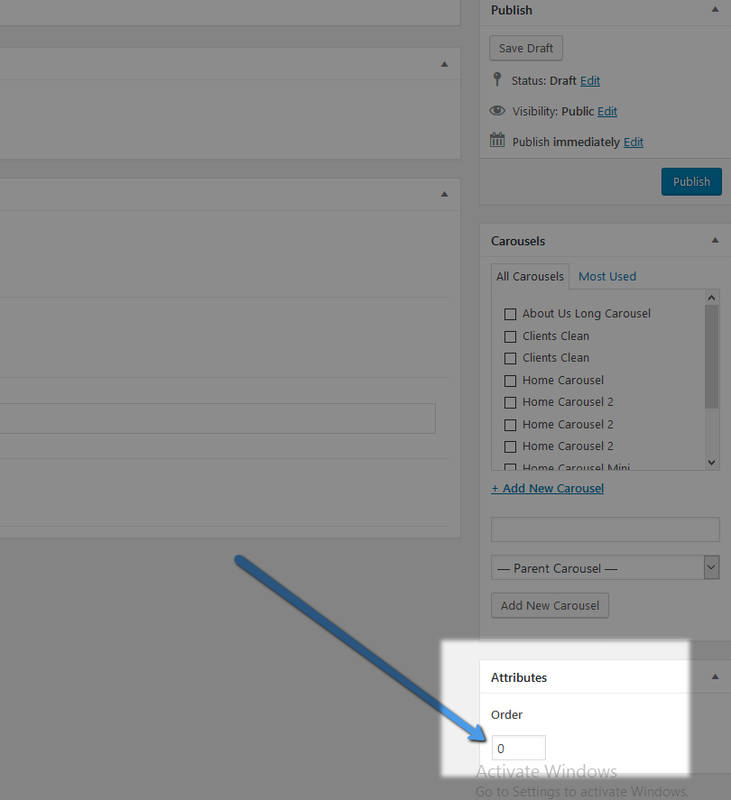 This will be discussed in the following section.